How is it even fair to have two colds in two weeks!? I’d just started to get over one, and then bam! Another one that is twice as bad. I’m feeling absolutely rotten as I write this, and have got one of my lovely headaches to go with it too. All while we’re away for the weekend with friends. So not fair! Anyway, here is my penultimate Living Arrows post for 2017. The next few days were pretty chilled too, then we went to our local brewery on Thursday night and went out for dinner at Yo! Sushi. Cos we looooove sushi! Isla was pretty hyper, and just wanted to run around the whole time. Thankfully it was fairly quiet there, and no one seemed to mind. On Friday we drove down to Somerset, as we had a weekend away planned with some friends. It’s always a chilled weekend when we see them all, just food and playing various board games. Great fun. 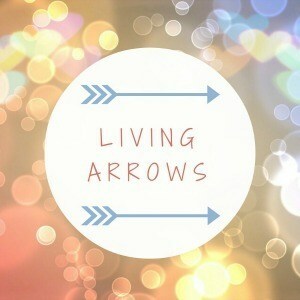 This weeks Living Arrows photo was taken on Monday when we were stuck at home. 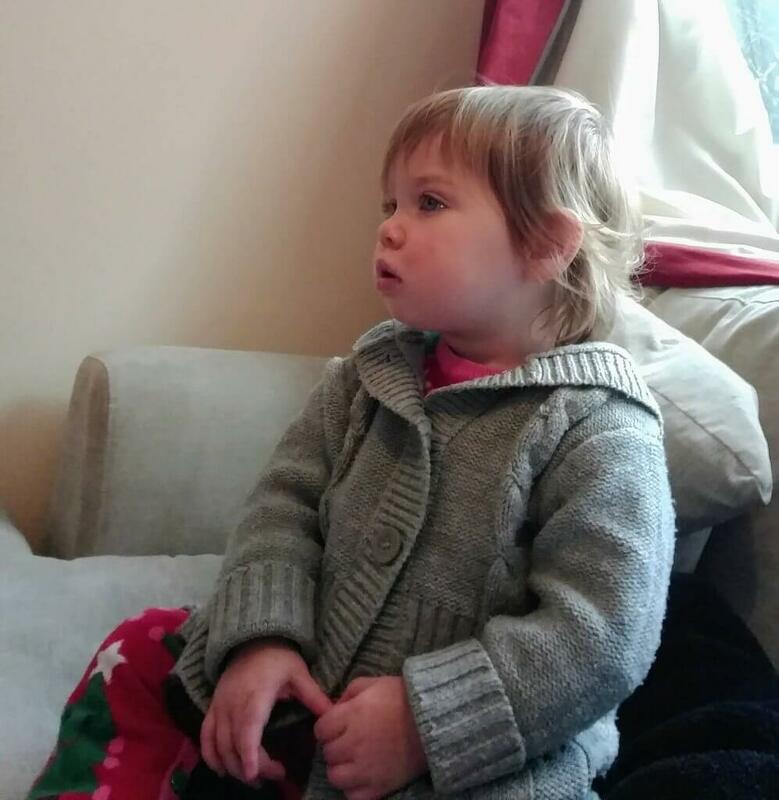 Isla has on a Christmas onsie, and we’re sat down watching The Snowman and the Snowdog. I personally don’t think it’s as good as the original Snowman, but it’s still a lovely story. 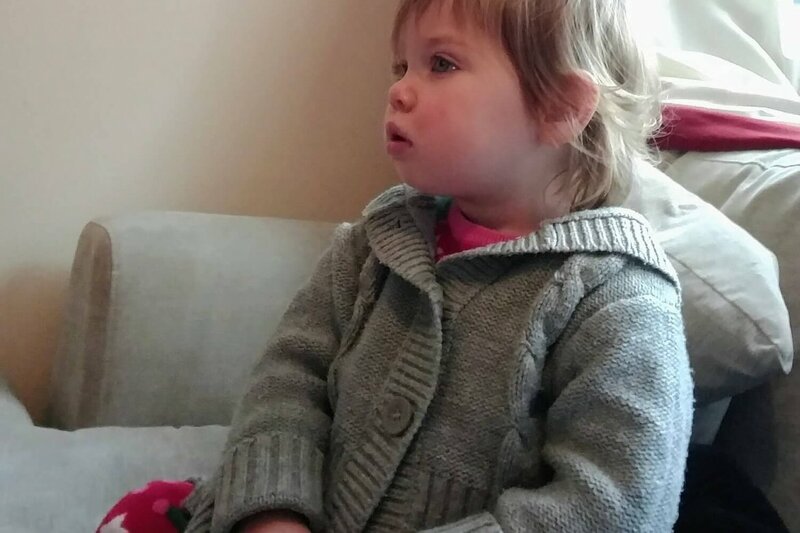 Isla loves to watch cartoons at the moment, and was totally engrossed in watching this. I could have used this time to do something constructive, but it was just so nice to watch her enjoying this. Hope you’re all ready for Christmas. I’m not in the slightest, so after I’ve dropped Isla off at nursery I’m hoping to go and do some crazy quick Christmas shopping! Wish me luck! Do you like The Snowman and The Snowdog? Or are you a traditionalist and prefer The Snowman?